Schola monthly Gregorian chant Mass in downtown Santa Fe. SCHOLA trio sings a monthly Gregorian chant Roman Catholic Mass (liturgy) at San Miguel Mission – the oldest church in the USA. The Roman Catholic Mass (liturgy) is celebrated in English, but the ancient chants are sung in their original latin and Greek. 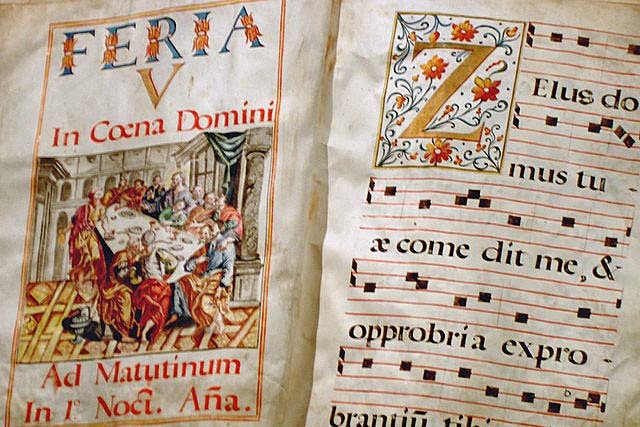 Experience Gregorian chant in the setting it was intended for.